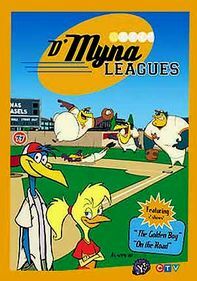 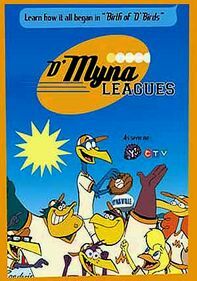 These episodes from Season 1 of the animated series "D'Myna Leagues" follow a team of avian baseballers dubbed the Mynaville Mynas. In "Psych Out," when the team falls apart thanks to the techniques of so-called self-help expert Dave Raven, Ebbet decides to investigate, only to discover the guru's a fraud. 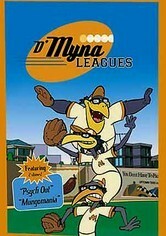 In "Mungomania," Divinity Plunkett sees money in the Mungos' brotherly bickering when it gets out of hand and spills onto the field.